London Fashion Week is the hottest ticket this season, being one of the most highly anticipated events in the fashion world diary, this event is the perfect way to entertain your guests in a glamorous environment, normally only experienced by the privileged few. London Fashion Week is the first stop on the European leg of the international fashion circuit, following New York but prior to Milan and Paris. The invitation-only event attracts international press, buyers and key influencers twice a year, from over 60 countries during February and September. The LFW is organised by Cornucopia Events™ in conjunction with the British Fashion Council and includes 70 catwalk shows, presentations, and over 190 brands in the designer showrooms. This September, Fashion Week is moving to a brand new home at Brewer Street Car Park in the heart of Soho. London Fashion Week is a highlight of the international fashion calendar, showcasing over 250 designer collections to a global audience of buyers, influential media, photographers, consumers and VIPs. 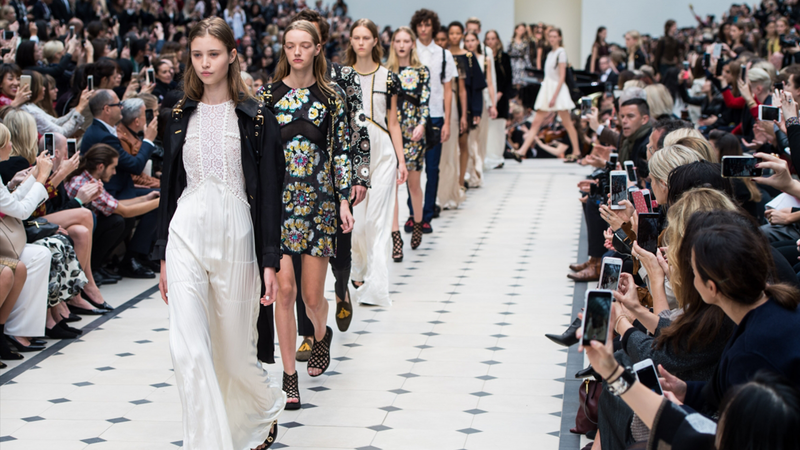 Taking place over 5 days, London Fashion Week has become a city-wide celebration of fashion. The Guest Club packages offer the exclusive opportunity for your guests to be part of the select few who experience the phenomenon of this internationally acclaimed fashion event at The Store Studios, 180 Strand, WC2. 2. The ultimate luxe experience: Your exclusive ticket to a private and intimate evening hosted by Issa. LUXE Evening is the ultimate LUXE experience. This exclusive ticket gives you front row access to the Issa AW15 catwalk show and a private Q&A session with Camilla Al Fayed, chairwoman of Issa and Jamie O’Hare, creative director of Issa. The welcome reception will also be co-hosted by Caroline Rush, chief executive of the British Fashion Council.